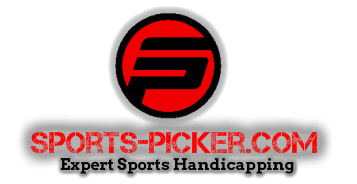 Sports Picker is always looking for high quality original content. If you have experience with Sports Betting and think you have what it takes to produce original content then get in touch with Rob. Complete the form below and be sure to include a sample of your writing. We have several options for how you can be compensated. Please email Rob Holiday for details.